We are excited for you to become part of the Brava family! 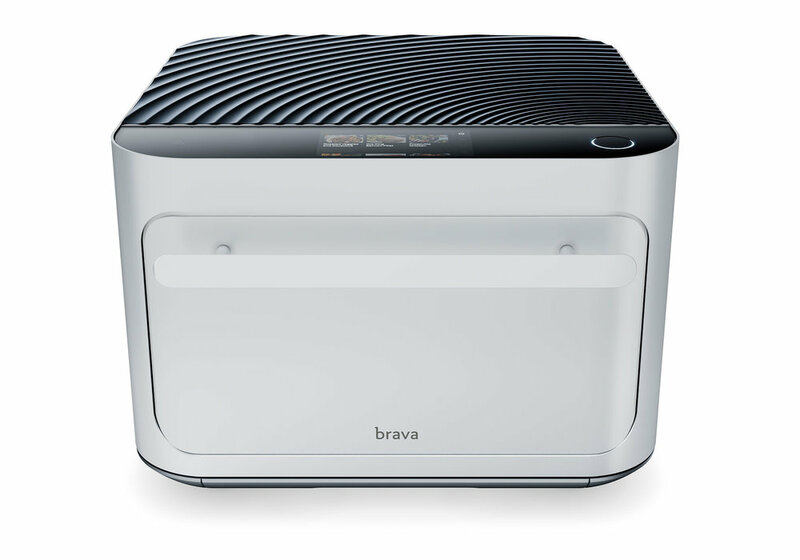 Currently, the Brava Oven is only available for purchase and use in the United States. Stay tuned as we will be expanding soon.